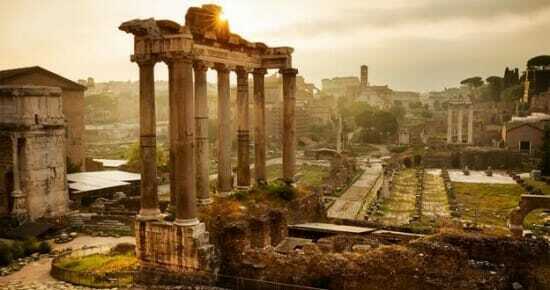 Rome wasn’t built in a day, but they were laying bricks every hour, if you build it they will come, you get the idea. Enough with the Clichés. Drip email marketing is a feature that is always ever evolving, brilliantly crafted within our SalesExec lead management software solution. 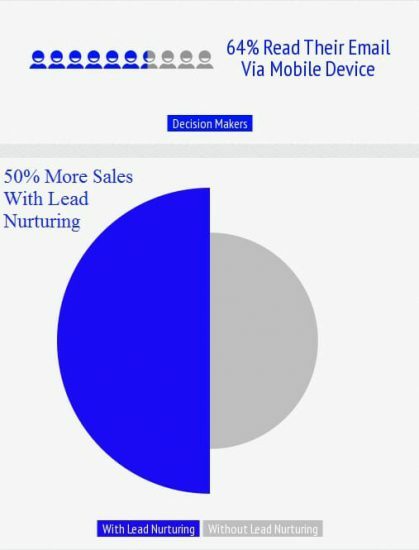 SalesExec lead nurturing enables users of our system to implement an easy-to-use method for marketing to their leads. Lead nurturing is a powerful marketing strategy, if implemented correctly. In comparison to other forms of marketing, where you can experience difficulty in tracking your return on investment (ROI), lead nurturing is straightforward, easy to quantify, and low on risk. A well-structured sales lead nurturing campaign develops a relationship between your business and your lead or prospect. It’s one of the many successful features that benefit the users of SalesExec and this ladies and gentlemen is where we separate ourselves from the pack. These statistics, unlike The Hunger Games, ensures the odds are ever in your favor, if you have automated email marketing, as well as a fine tuned lead nurture campaign set in place for those leads. The beauty of it is SalesExec manages your leads efficiently while having all the bells and whistles to capture, distribute, and ensure maximum value is created from each and every lead. The nurture campaign is extremely easy to create and is customizable for many verticals; the automated marketing enables this feature to knock it out of the ballpark with any type of sales lead nurture campaign set. The solution even provides easy to read reporting with the analytics to show when someone opened your email, if they clicked on any links, and the success rates of certain email templates any user created. It’s extremely helpful and profitable for many sales and marketing teams that implement our software and it just keeps getting better with our incredible developers making the customizable possibilities endless. Our development team is always rolling out new features, and with technology growing at such a fast pace, so is ClickPoint Software. Cheers! This link will send you over to a free 30-day trial of SalesExec, check it out for yourself! This entry was posted in Lead Generation System / Lead Management Software / Sales Software Best Practices and tagged customizable lead management, drip email marketing, e-mail marketing, Lead Management, lead management software, lead management solution, lead nurturing, lead nurturing process, lead nurturing strategies, Leads, marketing automation, marketing campaigns, sales software, SalesExec on July 7, 2016 by Bryce Buchanan. Bryce contributes to our social media audience by showing the world the culture at ClickPoint Software. Bryce is high energy and loves to illustrate ways to implement lead generation strategies for businesses of all kinds. A social media enthusiast, Bryce creates relevant and fun content.